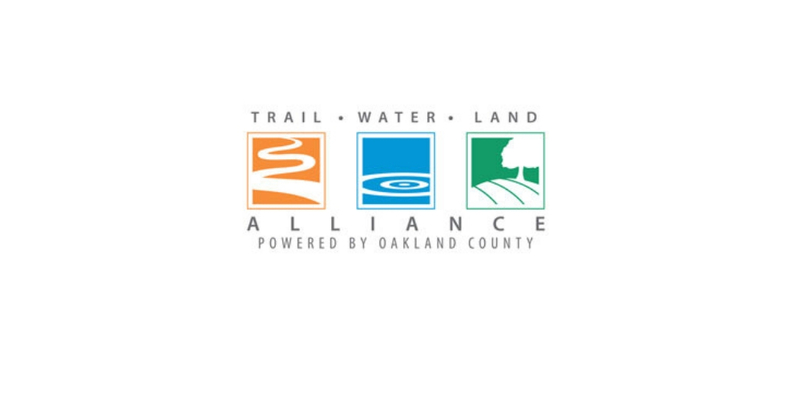 We are proud to announce that the City of Ferndale has been selected to receive the “Oak Land Award” from the Oakland County Trail Water Land Alliance. Ferndale has been recognized by the TWLA for its continued work in sustainability and preserving natural areas. From updating parks to promoting and improving the City’s bike-ability, efforts have been made to reduce the City’s carbon footprint and provide active mobility options for community members. In addition, the City has recently improved the Planned Natural Landscape program which allows residents to plant native, non-turf species in their yard to help mitigate storm water and provide habitat for pollinators and butterflies. The City has also made improvements to the Community Forestry Program which helps off-set CO2 emissions. The award will be presented at the upcoming Trail, Water& Land Alliance Fall Celebration on October 4.